Our nationwide team of trained and OEM-certified Field Service Engineers can troubleshoot and repair your most challenging equipment issues. We will return your ultrasound equipment back into service quickly with minimal disruption to your daily schedule. With our exclusive stocking inventory of GE Healthcare OEM parts for end-of-service life equipment, we can often repair your unit in less time than other service providers. We get you back to serving patients quickly and efficiently. Highly experienced, trained and certified service engineers are solely focused on the ultrasound modality. Our nationwide team of field service engineers has over 250 combined years of imaging service experience. Access to certain GE Healthcare service manuals and materials allow us to complete repairs the first time. Technical and clinical support from GE Healthcare provides support for troubleshooting difficult technical problems. 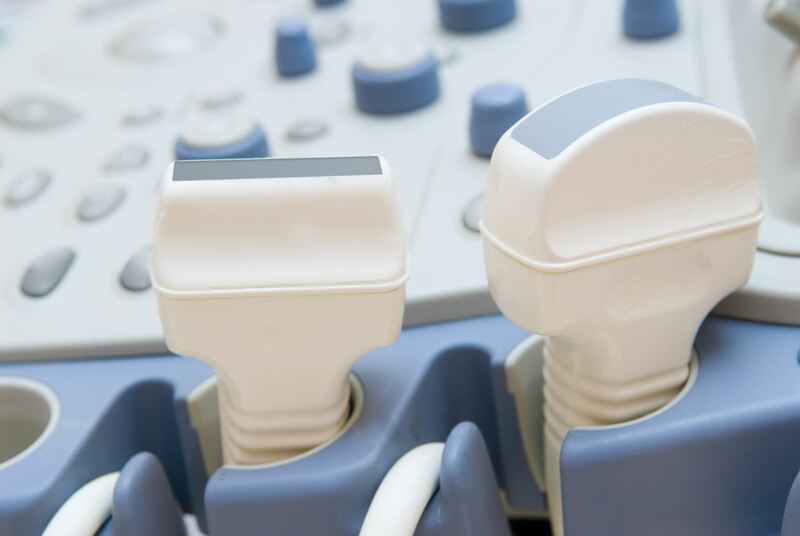 We have an extensive inventory of GE Healthcare OEM parts and probes for end-of-service-life ultrasound equipment. With our supply chain and inventory management capabilities, we can deliver and install parts to many healthcare facilities on a next-day basis. Our sourcing capabilities enable us to locate hard-to-find parts.